It is important to know the hierarchy of Reaction Intermediates such as Radicals, Carbocations, Carbanions. Here we present a quick guide to Reaction Intermediate hierarchies. The Big Picture: Radicals and Carbocations prefer a greater degree of alkyl substitution. While, Carbanions are the opposite: Carbanions prefer a lesser degree of alkyl substitution. However, all three prefer the allylic position the most! This is some of the information presented in Part 10 of our Study Guide: one of the many resources available to StudyOrgo.com members. Learn more about it here: How It Works. Typically electrons come in pairs. However there are unpaired electrons known as radical electrons. These are usually just called radicals. Radicals prefer a greater degree of alkyl substitution. Even more so, radicals prefer to be in the allylic position. Carbocations serve as electrophiles in reactions. They will attract electrons easily as the carbon is deficient in electrons. Carbanions serve as nucleophiles in reactions. They will donate electrons easily as the carbon has excess electrons. 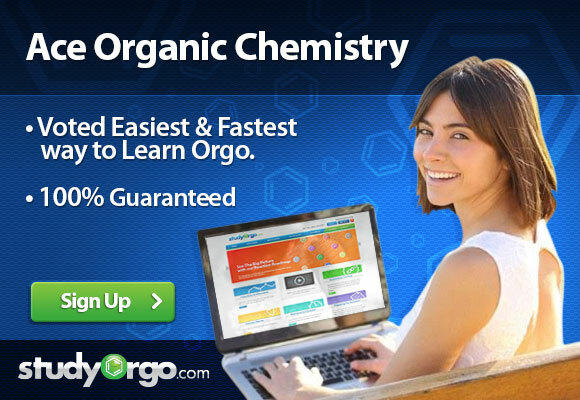 Join StudyOrgo.com today and save 10% using coupon code “acespring”. We have the highest pass rate of any organic chemistry study program and we guarantee you pass.